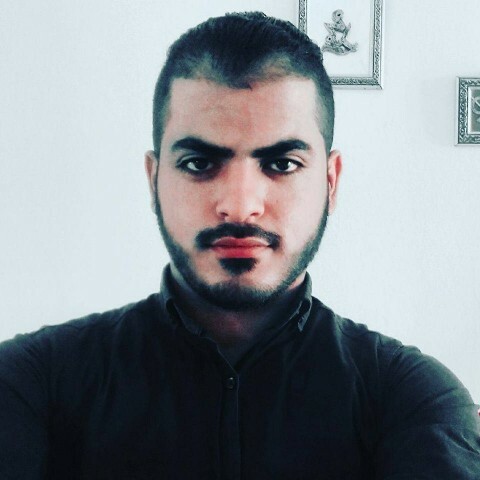 I’m Moez Zineb a 23 year old web developer from Tunisia, I've graduated in juin 2016 but i've built my skills for more than 4 years by worked on dozens of exciting creative projects for local and offshore clients. Over the past years I have meet a lot of people that are really experts in specific areas, make contacts with developers with higher experiance taking advices from them also make friend community talkin about new technologies and projects in different specialities. Send an invitation to Moez Z.